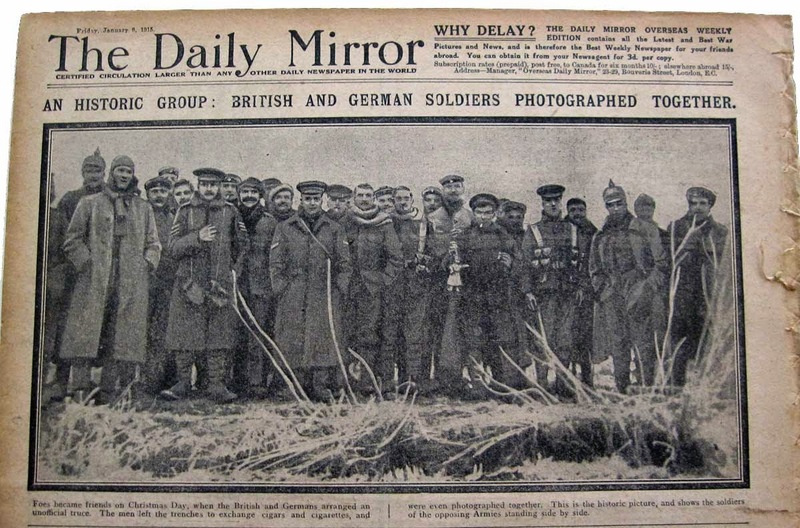 That’s the opening sentence of Malcolm Brown and Shirley Seaton’s book, Christmas Truce: The Western Front, December 1914, which remains, 30 years after publication, the definitive account of one of history’s more improbable events. Twenty years after I first read it, while researching my novel Flower of Iowa (where the Truce makes a cameo appearance), the declaration takes on a different resonance. 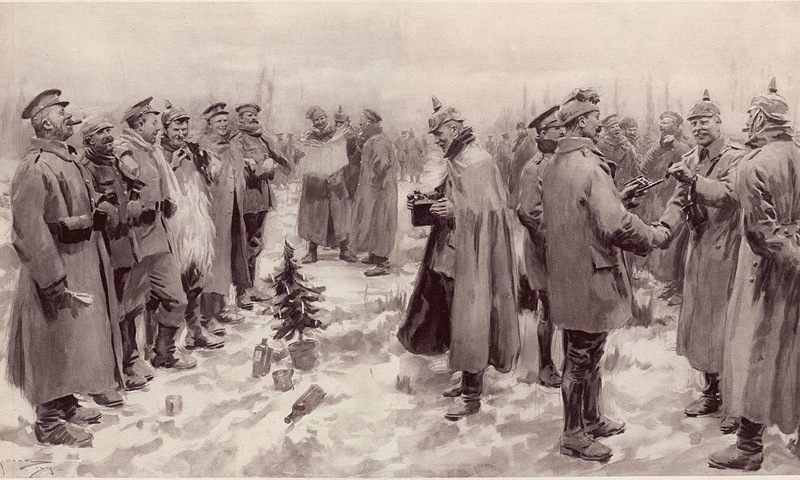 In 1984, and even in 1994, there were plenty of people, especially in America, who had never heard the saga: that on December 24 and 25, 1914, Christmas trees glowed atop some of the trenches of the Great War, and some of the soldiers, primarily German and British, strolled out to meet one another in No Man’s Land. Since then, a veritable cottage industry has grown up around what was once considered by many to be a quaint legend. 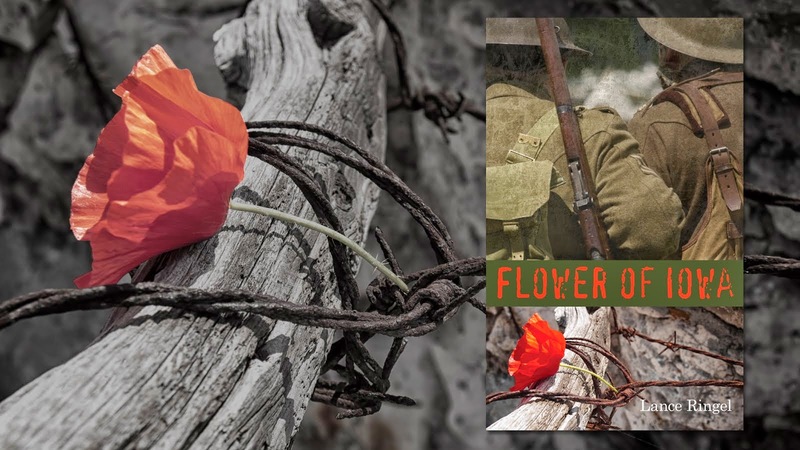 To be sure, this true story lay beneath some aspects of pre-1990s popular culture (think of what inspired the Royal Guardsmen’s unexpectedly stirring 1967 novelty song, “Snoopy’s Christmas”). But the past two decades have seen an outpouring of accounts, including children’s books, a rather middling Oscar-nominated film (Joyeux Noël) and an opera based on its screenplay, even a very good folk song (John McCutcheon’s “Christmas in the Trenches,” released the same year as Brown and Seaton’s book, but only within the last decade a Yuletide radio staple). This season has seen at least two new entries that immortalize the Truce. The first is an elaborate commercial (yes, a commercial! ), a three minute, forty second-long fanciful re-creation of that event, replete with exquisite production values, a suspiciously well-scrubbed cast, and remarkably neat trenches. At the end there appears a sentimental phrase about the holiday and the name of the sponsor: Sainsbury’s, a British chain of supermarkets. 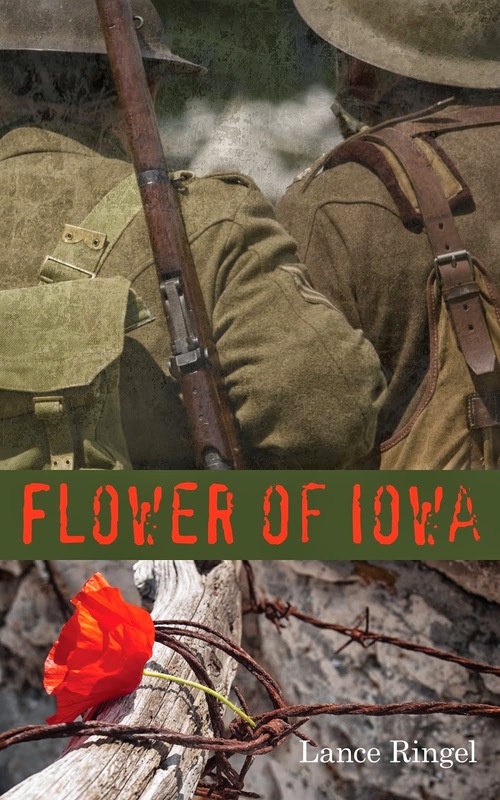 Of particular interest to Flower of Iowa fans, the chief relationship in this mini-movie is a flat-out bromance between two young soldiers, one English and German, each of whom just happens to be the most good-looking boy in his army. A far grittier evocation of the Truce is In Fields Where They Lay, a new play by Ricardo Pérez González. Developed and directed by Brad Raimondo, it runs through December 27 (including, in an inspired touch, a centennial Christmas Eve performance) at the New Ohio Theatre in New York’s West Village. I caught opening night, and it was clear that Raimondo has read his Brown and Seaton: the soldiers, like their trenches, are down and dirty, and filled with hatred for the unseen enemy, which makes the latter’s appearance (fairly long into the performance) all the more touching and arresting. If it is not a perfect work of theater, still everything about it, including the actors, makes it well worth seeing if you are in Gotham this Christmastime. All of which leads us back to questions. 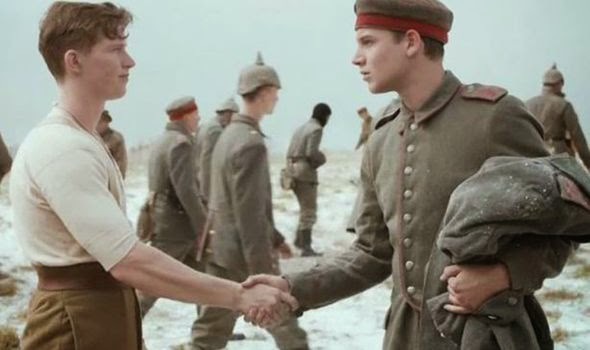 Why has the Truce so captured our collective imagination, and why now? Why did up to 100,000 men lay down their arms for a day, or two, or a week, and go out in peace to meet their enemies face to face in No Man’s Land? And, most puzzling: why did the Truce not start a revolution that would end the war to end wars? Books and songs, movies and plays can only give us partial answers. 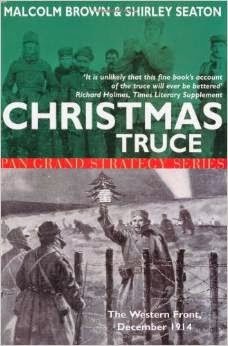 Ultimately we must draw comfort, even joy, from Brown and Seaton’s simple statement of fact: The Christmas Truce really happened.